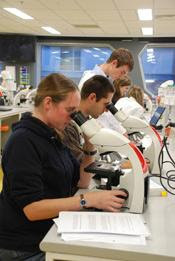 In order to guarantee a high-quality and standardized educational experience for international students, the Chinese Ministry of Education (MOE) first published the 'Interim Provisions for Quality Control Standards in Undergraduate Medical Education' in English for international students in 2007. 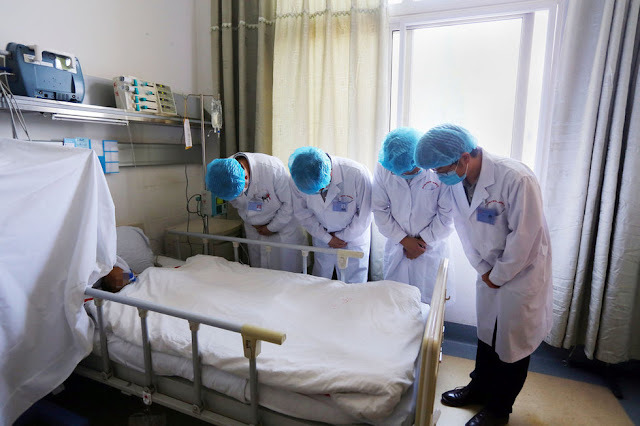 The approved medical schools are public universities under the supervision of the Chinese Government. 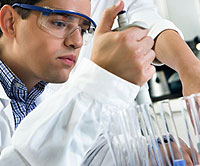 All are listed in the World Health Organisation (WHO)'s "Directory of World Medical Schools". This listing means that graduates are eligible to attend national medical screening tests such as MCI, PMDC, USMLE, PLAB, HPCSA, SCHS, etc. 2. Graduate with a globally recognized medical degree. 3. On par with western higher education in medicine. 4. Easy getting admission to a top medical university. 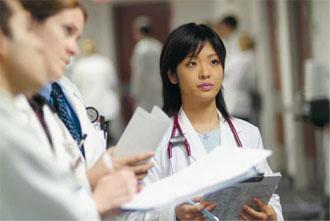 Studying towards an MBBS in China is 70% cheaper than undertaking a similar program in the US or UK. The US MD program course (equivalent to MBBS) cost around USD 160,000-200,000. This excludes four years of Pre-med study. While a student can complete an MBBS course from any of the China's medical university list for 6 years for only USD 30,000 – 50,000. Compared to the rest of the world the fees charged for MBBS courses in China are expansively reasonable. The charges of tutoring in the universities in China are subsidized by the Ministry of Public Health of the Chinese Government. All in all, It is very economical for international students to study in China. 6. Immersing yourself into an international studying environment. 7. Plenty of quality hospitals for internship. 8. Colorful and fulfilling campus life. 9. Study in a society with excellent public security. 10. Explore the long-standing history and profound culture. Submit your January 2016 application now and enjoy discount benefits on admission fee, tuition fees and many more. Admission to the Master Degree program requires University Bachelor’s Diploma with good grades.